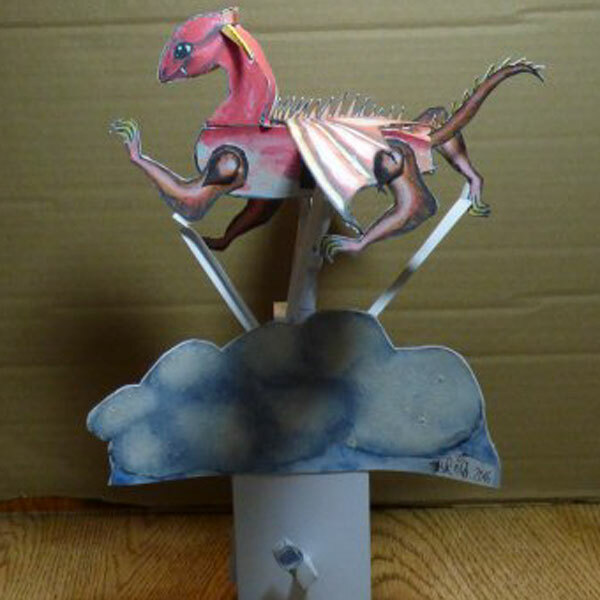 Thank you to Manic Mechanic for sharing this video of his amazing Dragon Model. The dragon is based around the Crank Cam Essential Mechanism. Looks great doesn’t it! And while we are in the mood for videos, check out Michael42er’s latest amazing creation. Michael’s model use an combination of the co-axial drive and the sledging pengiun to great effect, thanks for sharing Michael!